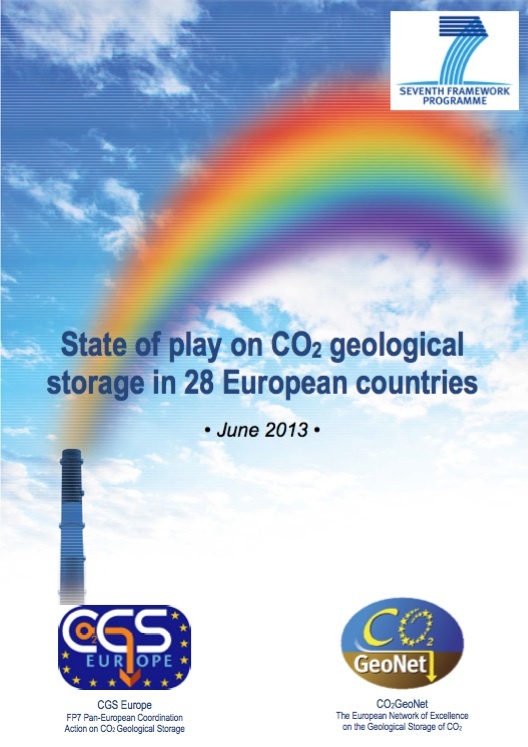 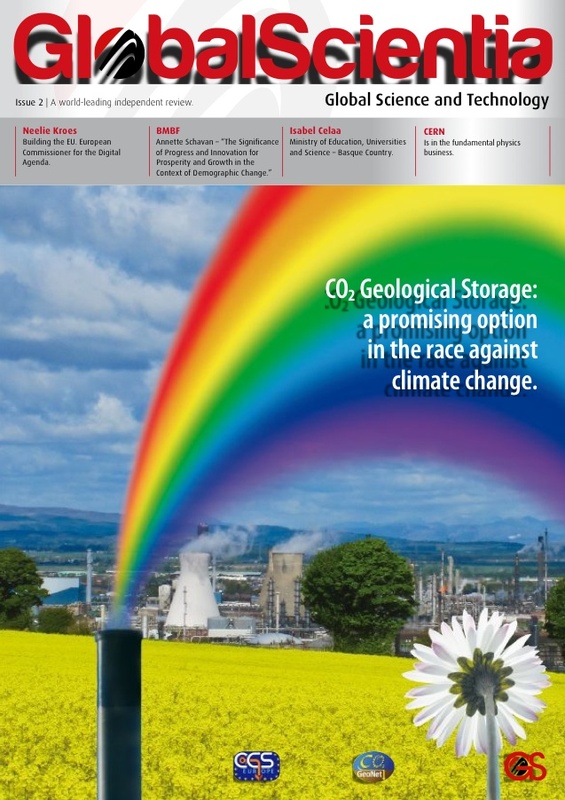 *The report "State of play on CO2 geological storage in 28 European countries" reflects the current situation and achievements regarding geological storage of CO2 in the 28 European countries covered by CGS Europe. 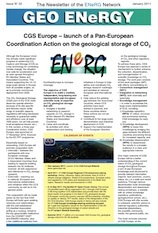 *CGS Europe launch was announced in the ENeRG Newsletter n.22/2011. 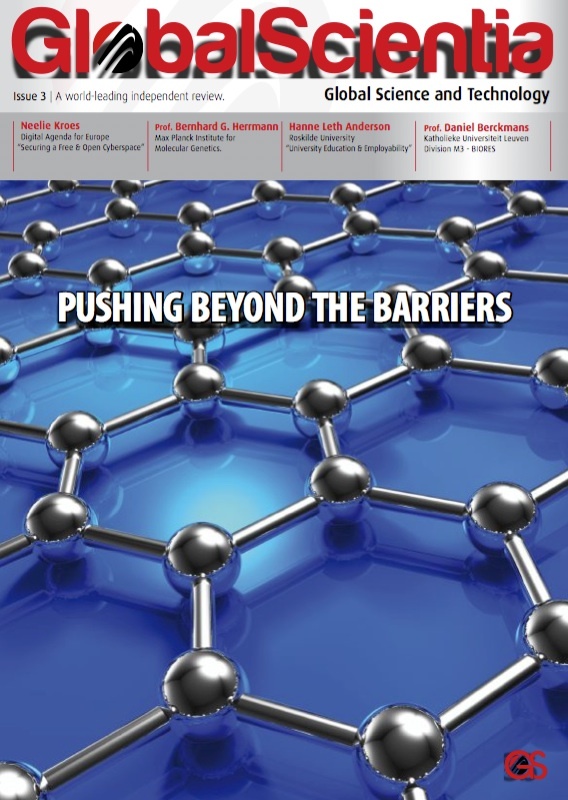 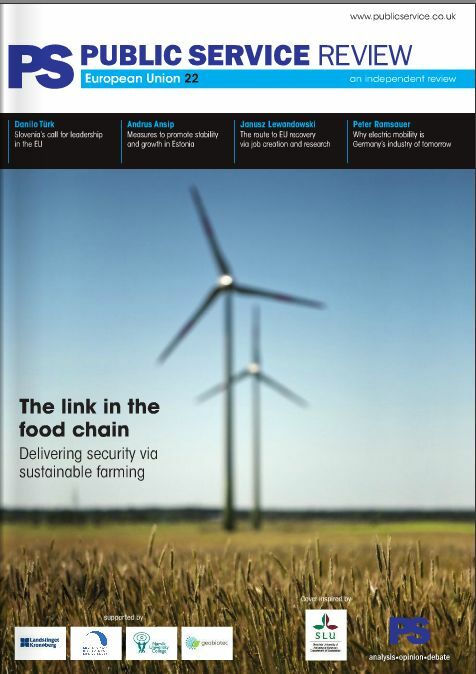 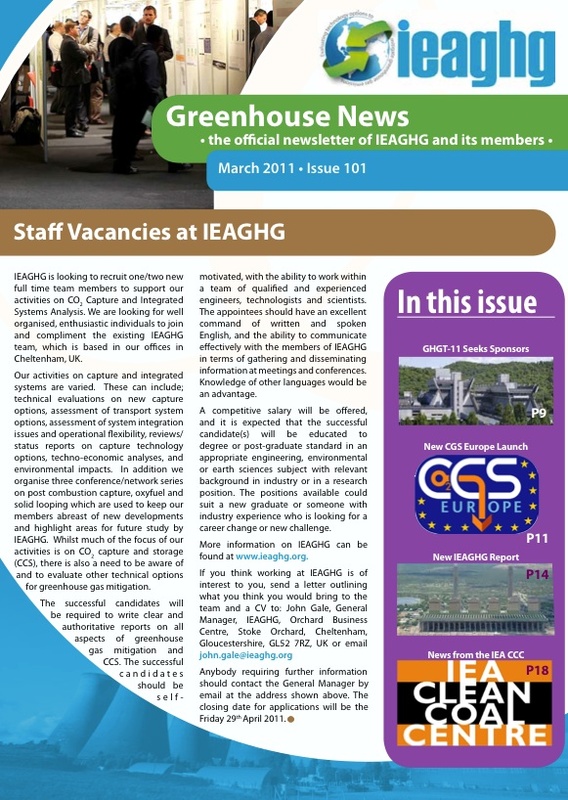 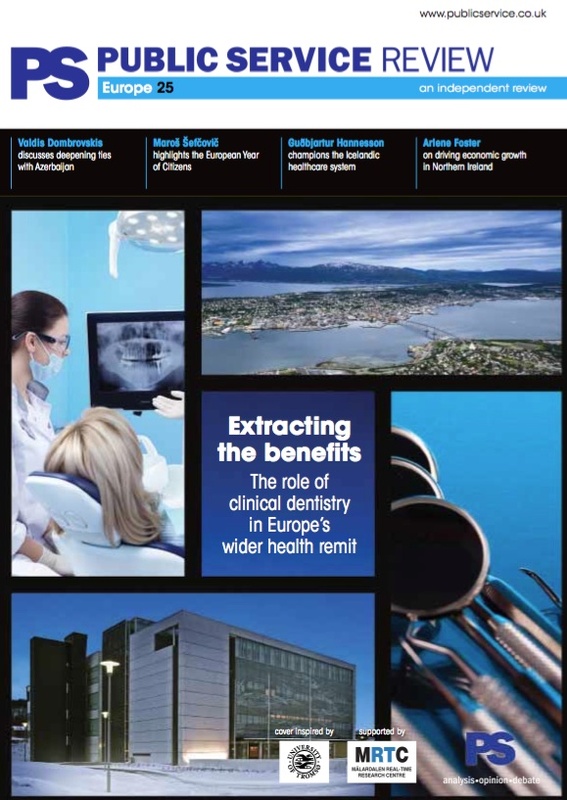 *CGS Europe launch was announced in the Greenhouse News n.101/2011, the official newsletter of IEAGHG. 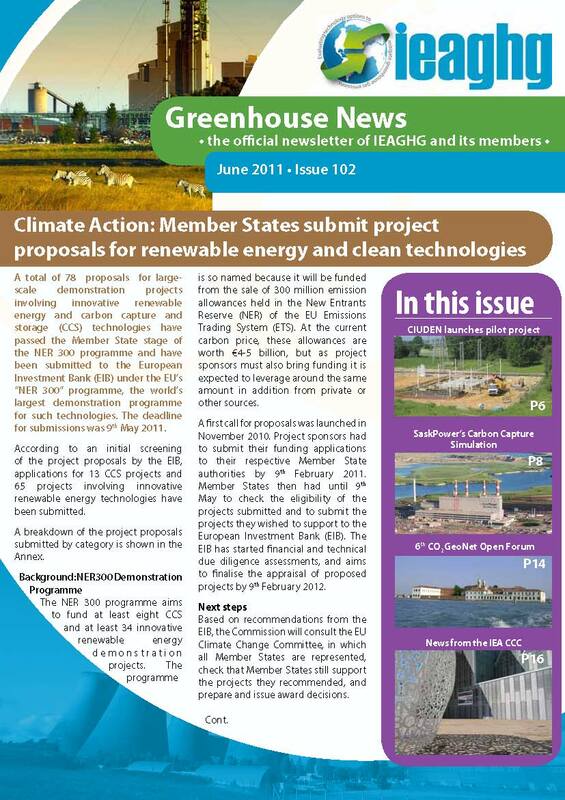 CGS Europe in the Public Service Review, Issue n.22.